Today we headed east on I90. 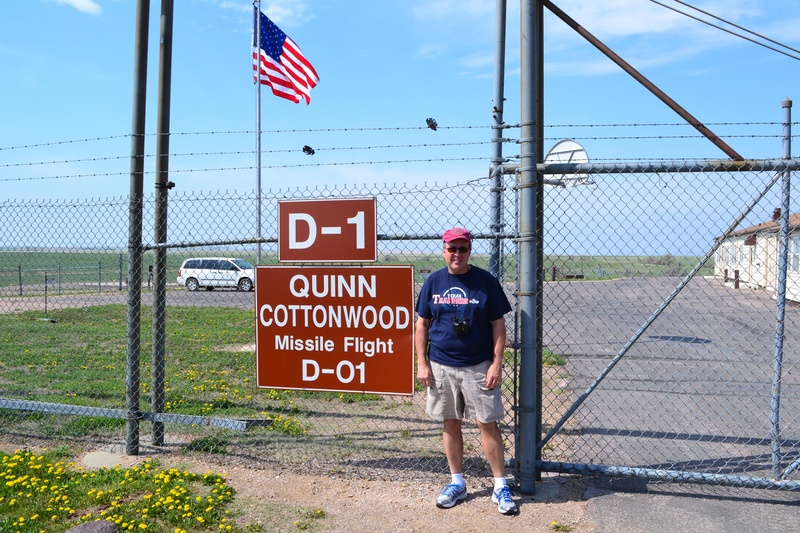 Our first stop was the Minuteman Missile National Historic Site Visitor Center and then the D-01 Launch Control Center. Fascinating and tied together things like why we learned to “duck and cover” as kids in elementary school. As I got older I understood there were ICBMs in the mid-west but really never computed why until today. Interesting. Really dangerous work for US Airmen assigned to this detail. 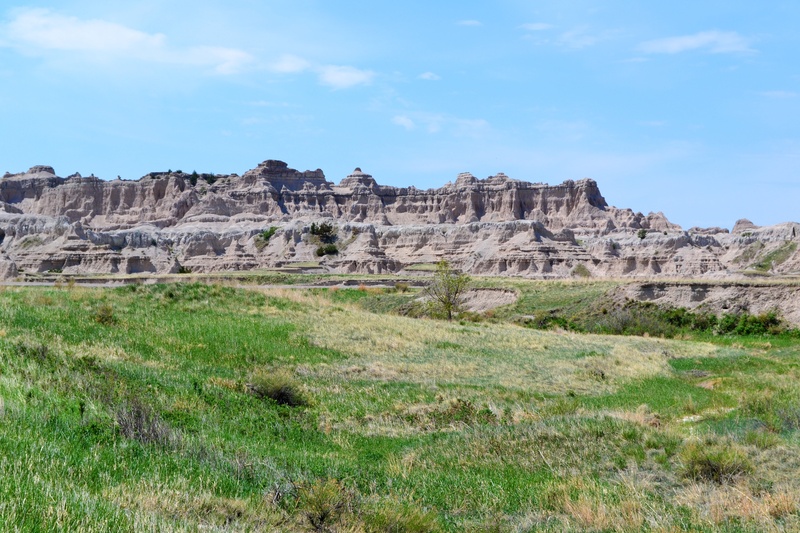 Leaving there, we drove into the Buffalo Gap National Grasslands – saw lots of cows but no bison – and into Badlands National Park. 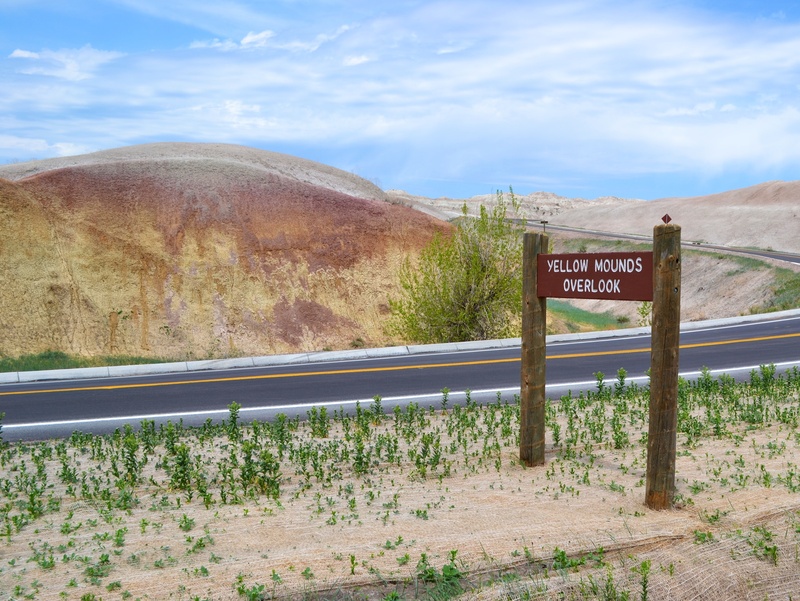 We rounded a curve and the entire landscape dramatically changed. Unreal. Felt like I was in a western movie set with Clint Eastwood or John Wayne! It is beautiful but uninhabitable (as the Native Americans and initial settlers in the area would agree). Even more interesting are the sea, dinasour, and other fossils that are found in this area. Volcanic upheaval that pushed up the ganite crating the Black Hills also created the ash that changed this area forever. 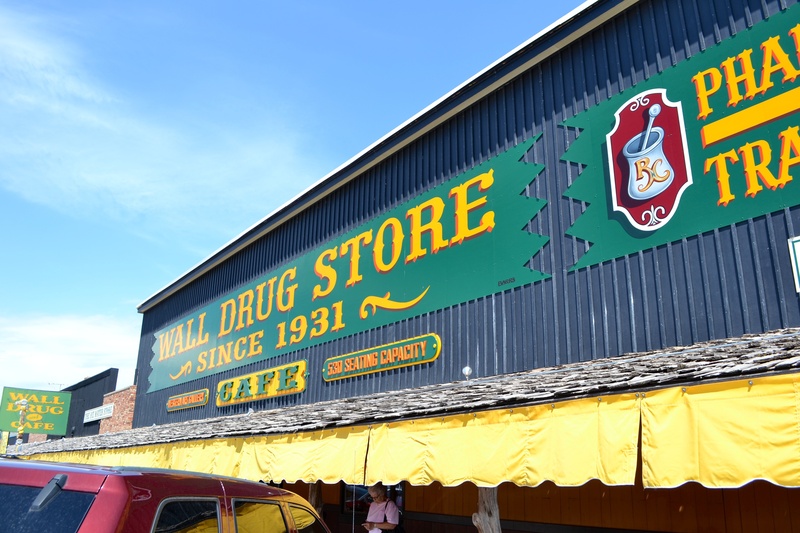 We took a detour through Wall to stop for ice cream at the Wall Drug Store. This place is a bona fide road side tourist attraction! We ended the day by visiting the only remaining Minuteman Missile Silo – Delta-09 – in South Dakota. 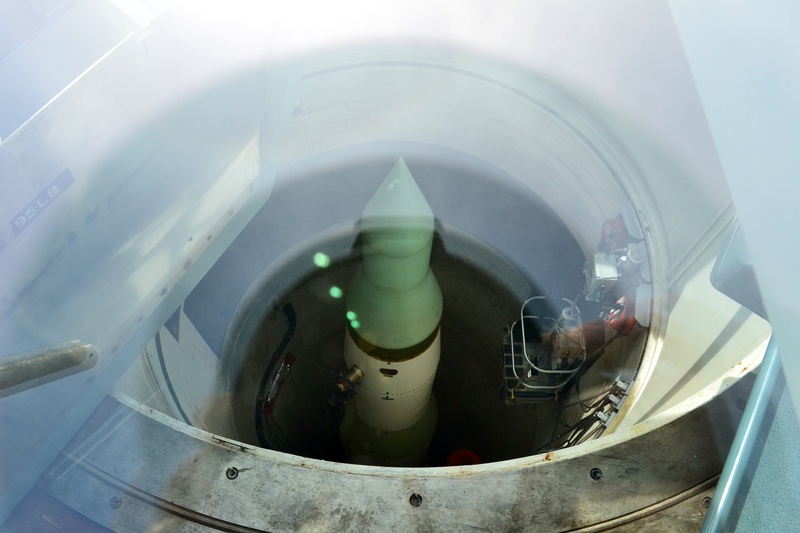 The missile in the silo is unarmed and not manned but really gives a clear picture of the Cold War threats this nation faced. I can only imagine the faith it took to settle this area. Primarily this was settled by Germans, Slavic, and Irish immigrants. There is a large Catholic and Lutheran presence here. Still I wonder if they felt like Abraham and went not know where they were going.